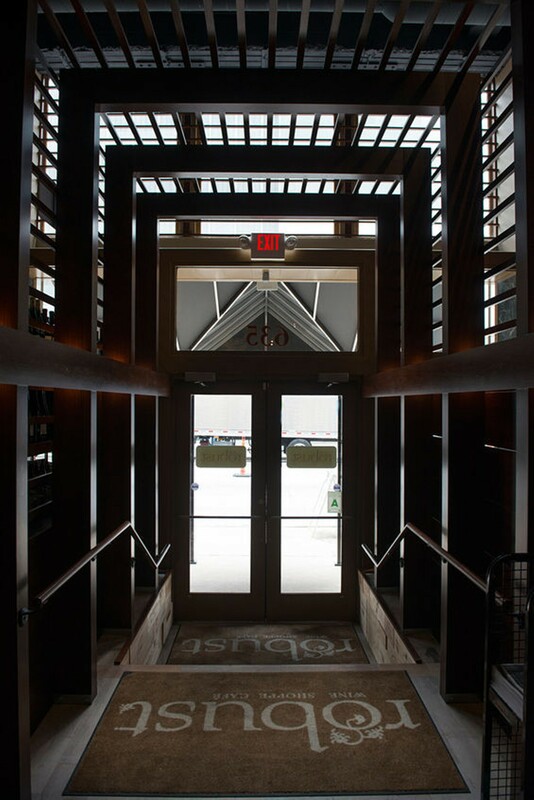 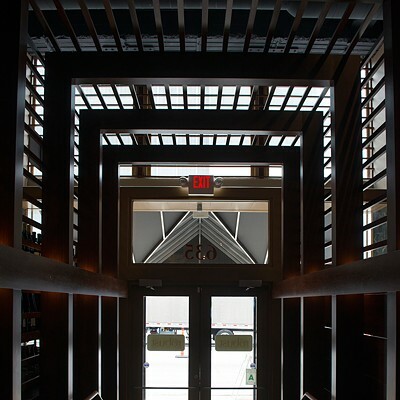 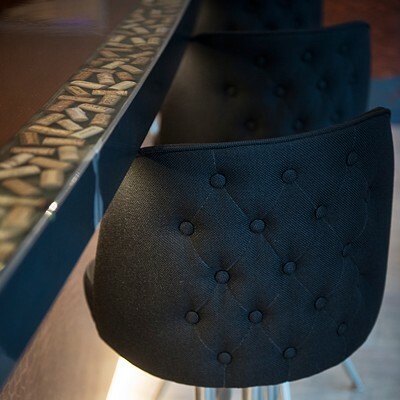 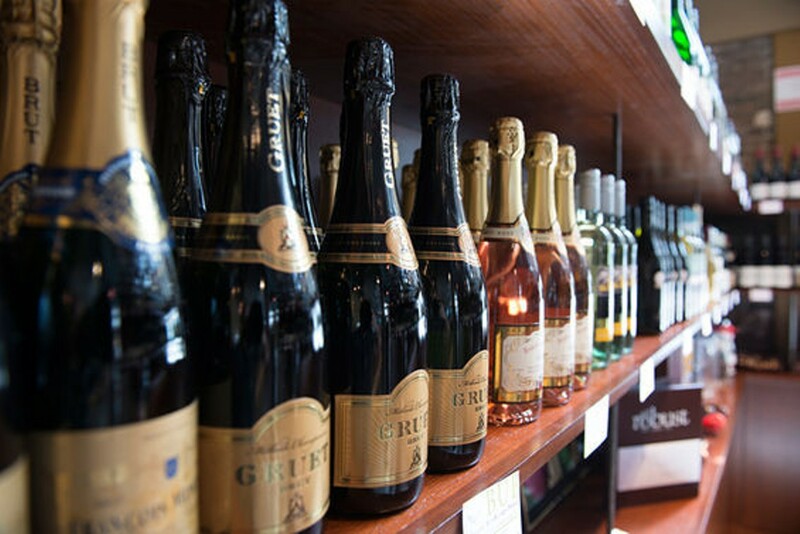 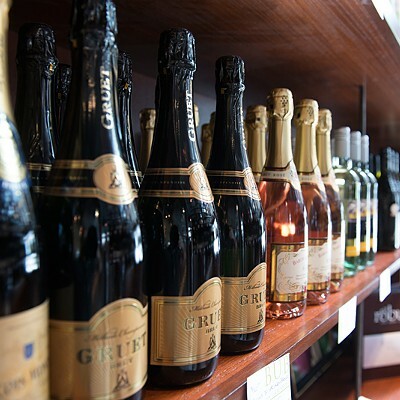 Located in the Mercantile Exchange development on Washington Avenue, Robust features an exemplary selection of wine and American food. 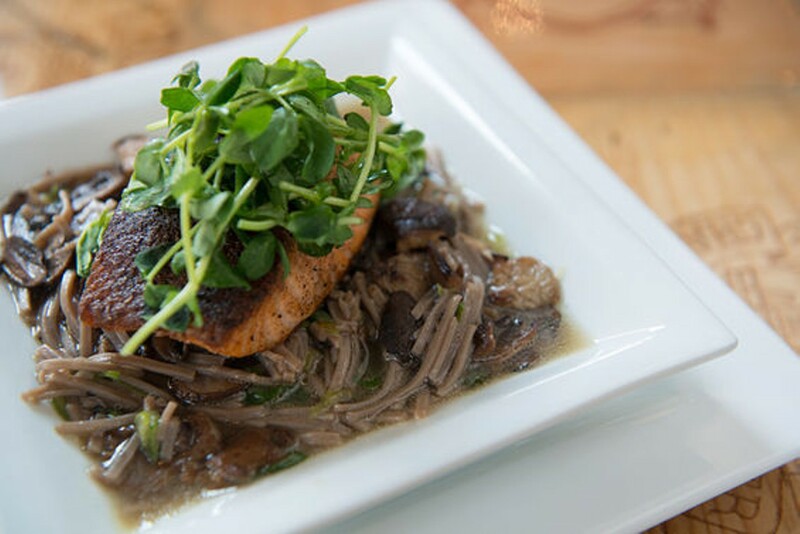 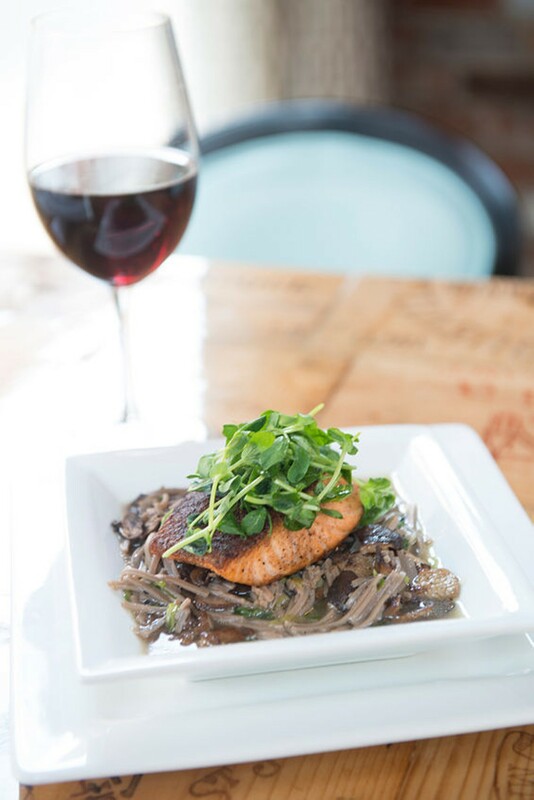 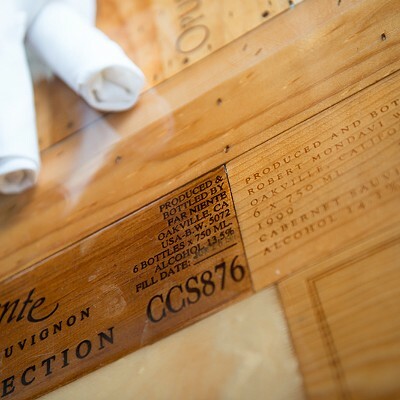 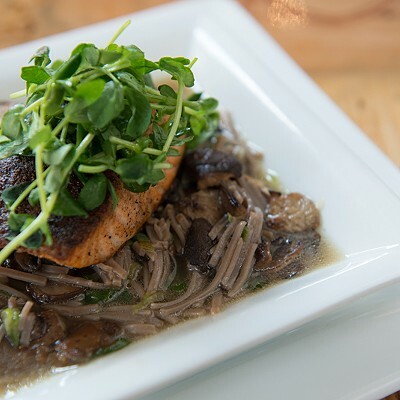 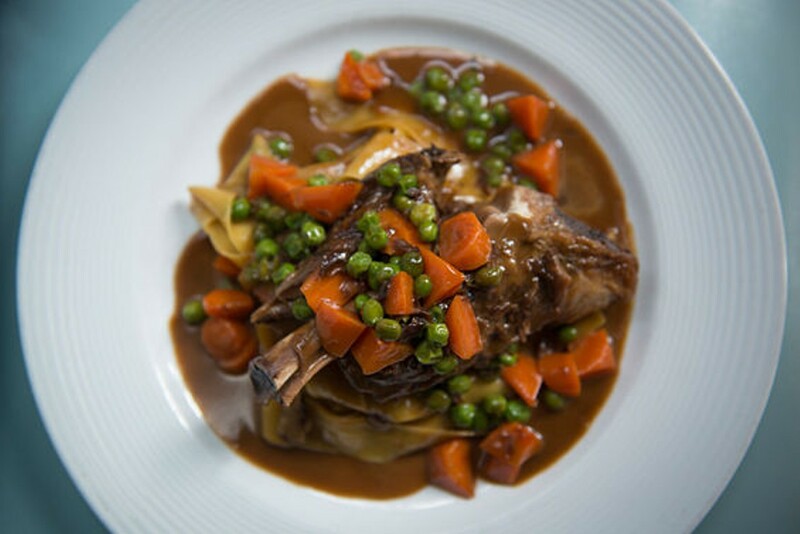 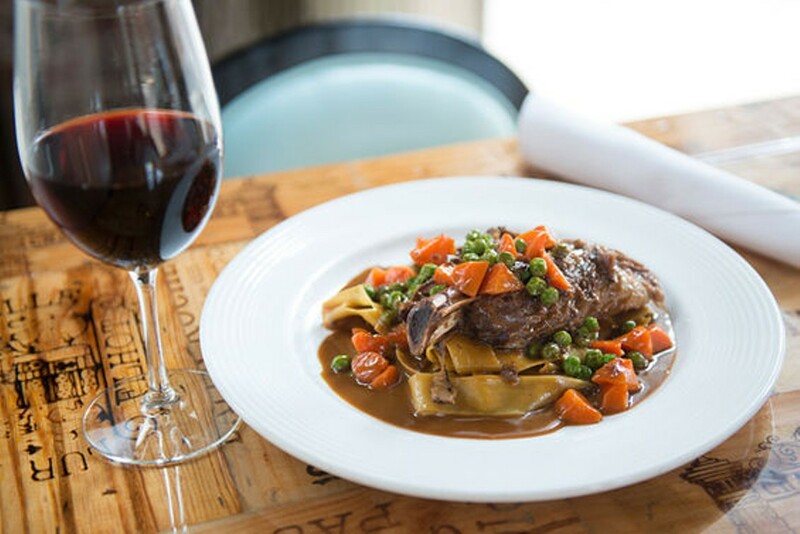 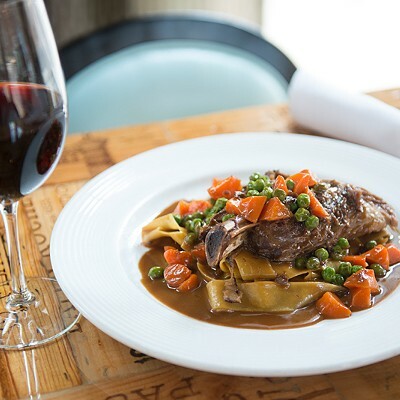 The wine list is divided into eight numbered categories by descriptive style (e.g., crisp, mellow, luscious), and each dish on the menu includes the numbers of suggested pairings. 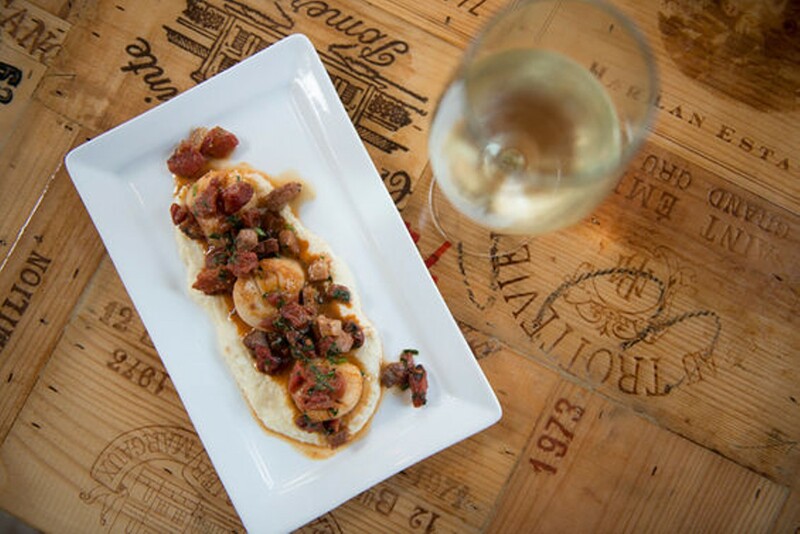 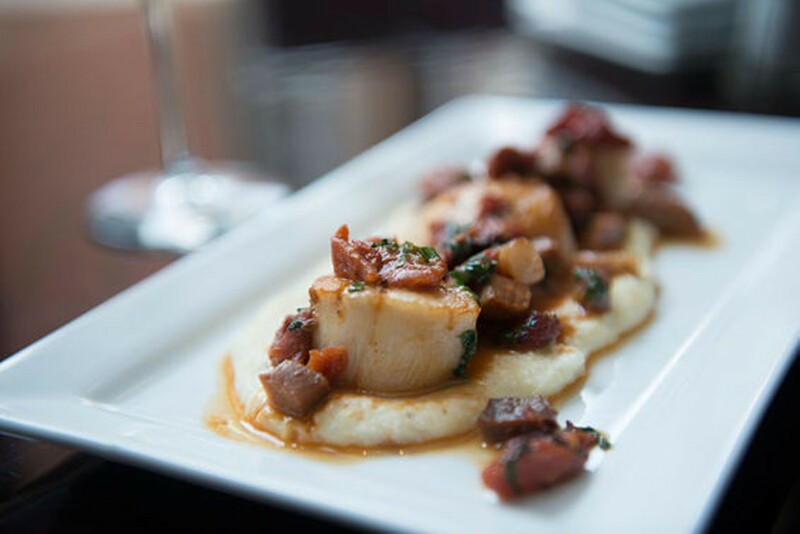 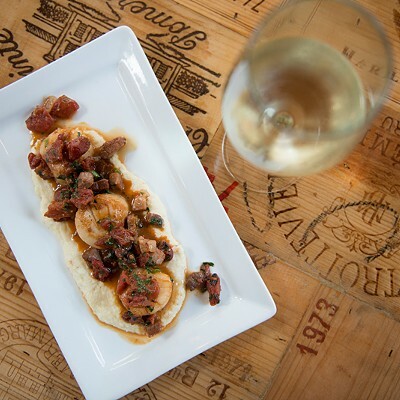 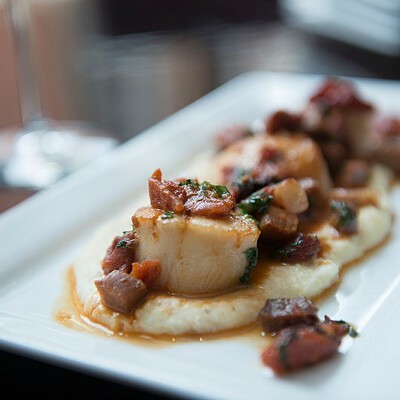 The menu features approachable bistro fare from chef Joseph Hemp V. The sea scallops with oven-dried tomatoes and country ham over Parmesan grits are a standout. 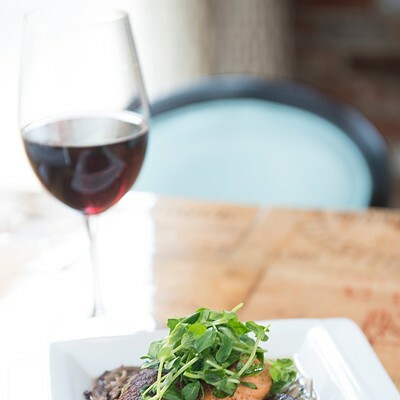 Selections of cheese and charcuterie are also available for a light meal or snack.